Awesome 2 story with Guest house in the Desireable Kendall Point, with 3172 sf at Main house and 684 at Guest house. 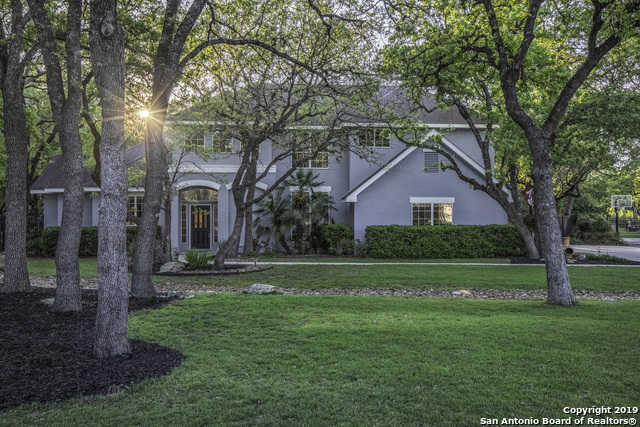 With 4 BR and 3.5 baths this home boasts privacy and majestic oaks, with Granite counters, SS appliances, high ceilings and covered patio leading to your Sparkling Pool & Spa. The Outside fireplace is a Perfect spot to relax with friends and family. Spectacular landscaping makes for great entertaining home, call for more details. © 2018 San Antonio Board of REALTORS®®. All rights reserved. © Copyright 2019, Mangus Realty Group, All Rights Reserved.